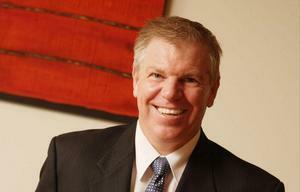 Global financial reports uncover the final sale price of the Sydney-based distributor. Arrow Electronics paid $AU67.5 million to acquire Distribution Central, as outlined in the distributor’s recent financial reports. As reported exclusively by ARN at the time, the Colorado-based distributor acquired Distribution Central for its solutions-driven service provider approach, focusing on next-generation datacentre infrastructure, security, networking and Cloud. After closing the deal in mid-March, Arrow’s quarterly financial reports show a sizeable return for leaders Scott Frew and Nick Verykios, who acquired the business in 2004. 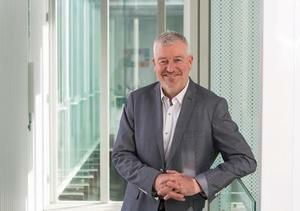 With Verykios staying on as CEO, and Frew departing to pursue his Cloud-based renewals management software company, iasset.com, Distribution Central will continue to operate independently for at least the next twelve months with the integration process still in its early stages. Speaking upon closing the acquisition, Arrow president of global enterprise computing solutions business Sean Kerins said the addition of the Sydney-based distributor “expands and strengthens” the company’s business in the value-added distribution marketplace. “This acquisition supports our strategy to expand Arrow’s portfolio and build strategic capabilities to help meet the evolving needs of our customers,” he said. As explained by Kerins, Distribution Central - which recently started delivering Hewlett Packard Enterprise (HPE) offerings to the Australian channel - represents an opportunity for Arrow to deepen its ties in the local market, following its acquisition of Observatory Crest in October 2014. “The combination of Distribution Central and our capabilities from the earlier Observatory Crest acquisition makes Arrow the leading value-added distributor in the region,” Kerins explained. Since the acquisition, Distribution Central has ramped up its Hewlett Packard Enterprise offering within the channel, having recently acquired the lucrative portfolio following a tender process earlier this year. Read more As the channel changes, how can distributors create market opportunity? Speculating on why Distribution Central won, Verykios told ARN following the decision that without incumbency, the distributor relied on advice and insight from its own channel, to understand what works within the market. “We’re going to do $400 million this financial year and HPE will add another $200 million to that, it’s a huge deal for us,” Verykios told ARN. 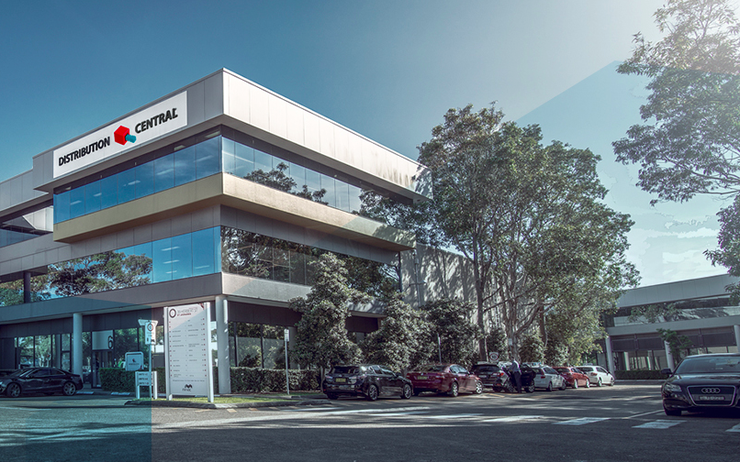 With the introduction of Hewlett Packard Enterprise, and greater market share in Australia as its top priority, the purchase of Distribution Central helps form part of the bigger picture for Arrow, as it prepares for direct competition with Avnet and Westcon-Comstor following its vendor acquisitions. Locally, Arrow has around 40 staff in Australia and revenue of approximately $4.2 million per employee, while Distribution Central operates 130 staff at around $2.4 million per employee.